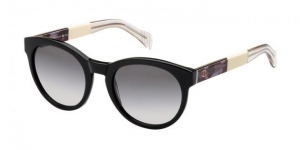 At the end of 2016 the first glasses designed by the popular model Gigi Hadid and Tommy Hilfiger were launced: the TH GIGI HADID. 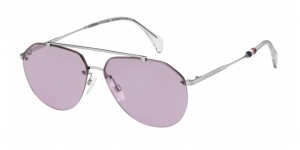 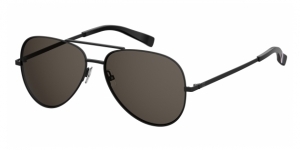 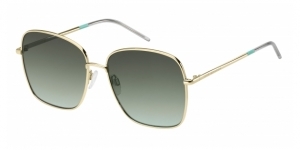 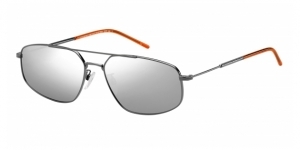 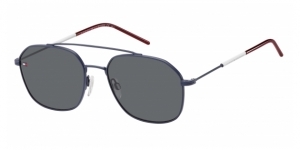 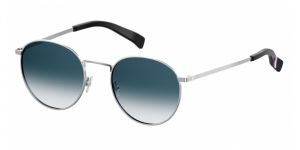 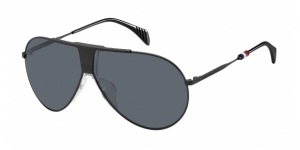 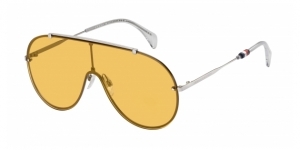 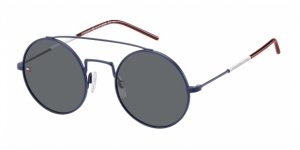 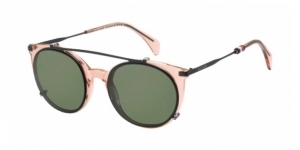 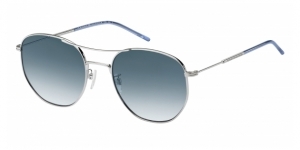 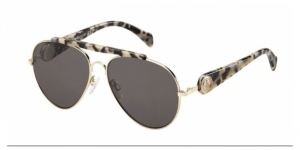 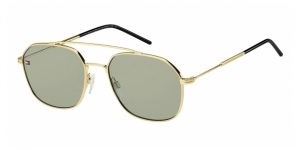 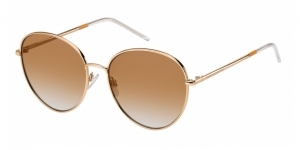 We are talking about fabulous glasses in aviator shape, which combine metal and acetate in their original design. 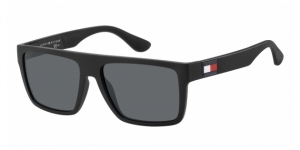 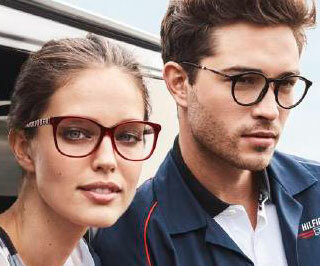 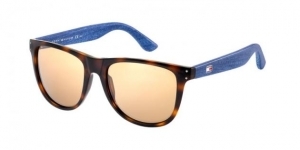 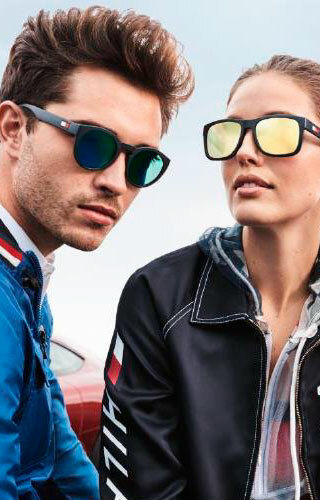 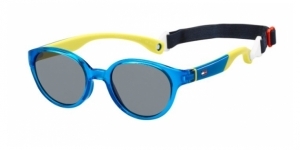 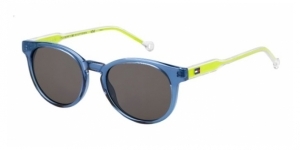 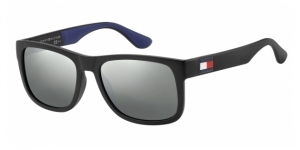 Tommy Hilfiger and Gigi Hadid unite their strenght to create the most original glasses. 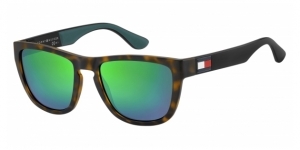 Also the TH GIGI HADID2 - the second colaboration between Gigi Hadid and Tommy Hilfiger- had a huge success. 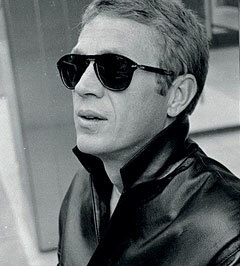 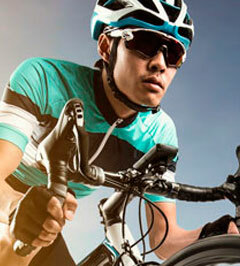 The lenses are the undeniable protagonists. 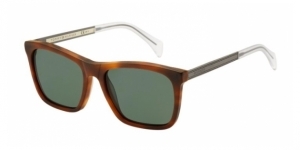 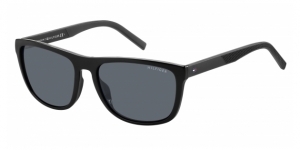 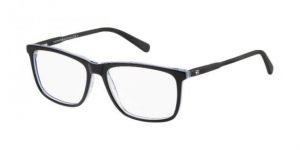 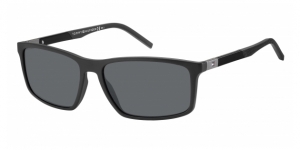 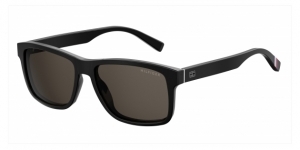 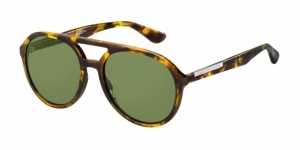 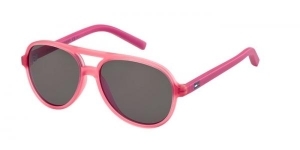 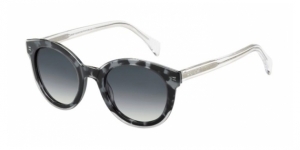 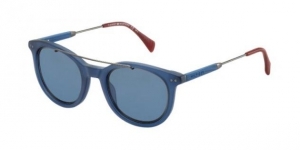 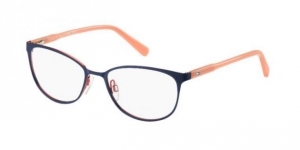 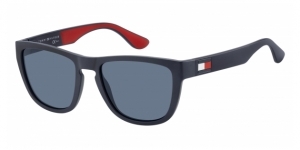 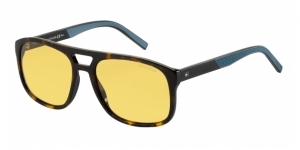 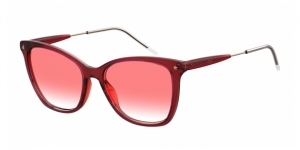 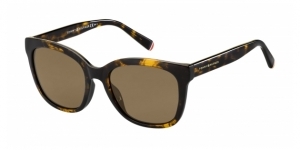 They are square and have only one metallic bridge, while the temple endings are in bicolour acetate. 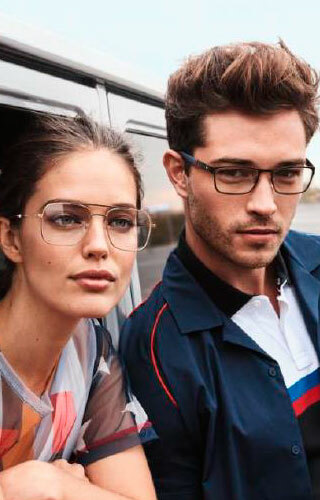 After the great reception of these two models, Tommy and Gigi decided to try again with the TH GIGI HADID3, round glasses in where the screen lens overlays on the metallic frame. 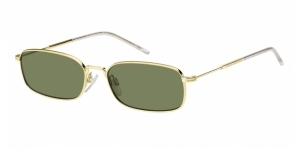 The bridge is triple: the upper and lower ones are in metal, while the central one is formed by the screen itself. 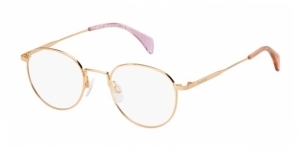 Without any doubt, these glasses are the most original ones of the whole collection and they're available in Visual-Click, your online optician.